​​The Standing Stone Trail (SST) was awarded PA DCNR trail of the year in 2016. 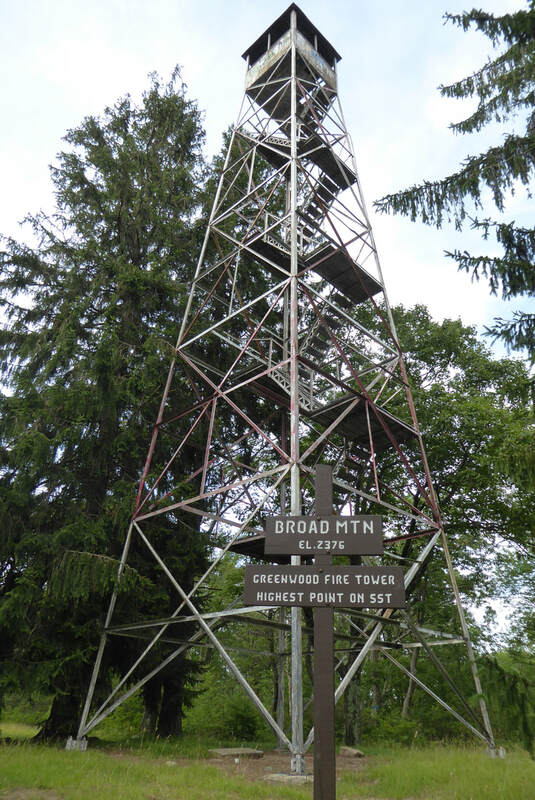 This well-maintained, linear trail leading approximately 84 miles along rocky ridges, offers days of enjoyable backpacking in Central PA. 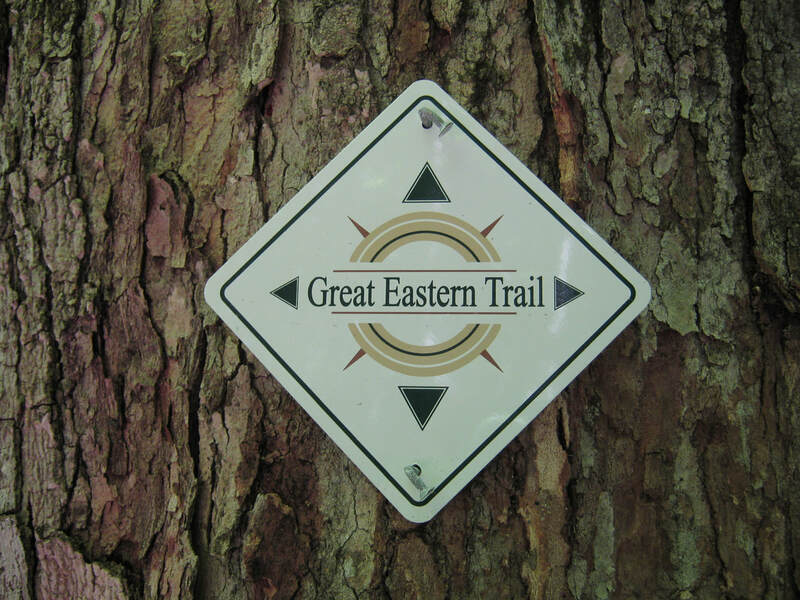 The first lesson for hikers of this trail is to recognize multiple trail names along the way: Originally called the Link Trail because it 'links' the Tuscarora Trail with the Mid State Trail, this route is now known as the Standing Stone Trail because of the large historically significant stones kept throughout towns in this part of the country. The trail also utilizes other shorter, independently named trails. Luckily, the trail is well blazed (orange blazes) and is quite easy to follow. 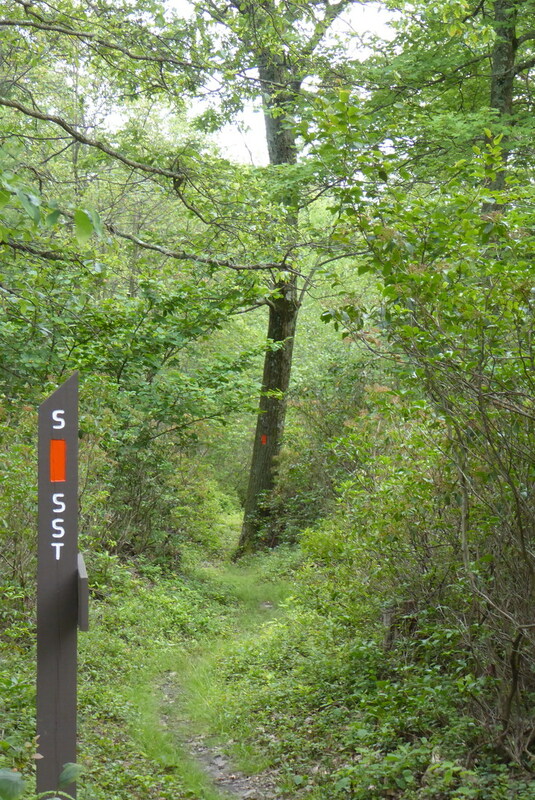 The southern terminus is at Cowan's Gap State Park, while the northern terminus is located at a junction with the Mid State Trail along Detweiler Run in Rothrock State Forest. Lesson two: ridges, roads, and rocks: Backpacking the entire trail requires multiple days of consistent rocky ridge walking along with a good amount of road walking. It is a very enjoyable hike, although water may be scarce during the summer months (lesson three...be sure to carry plenty of water). The effort is worth it though; the SST has stunning vistas and clear paths. There are several miles of paved road walking along this route, but there is also ice cream available at a gas station along the way! Another short road walk further north along this route takes the hiker directly through a small town with a pizza shop before crossing the Juniata River on a road bridge. Be sure to call ahead to confirm operating hours of local businesses if you plan to resupply along the trail! Lesson four: Legal camping is scarce on the SST. 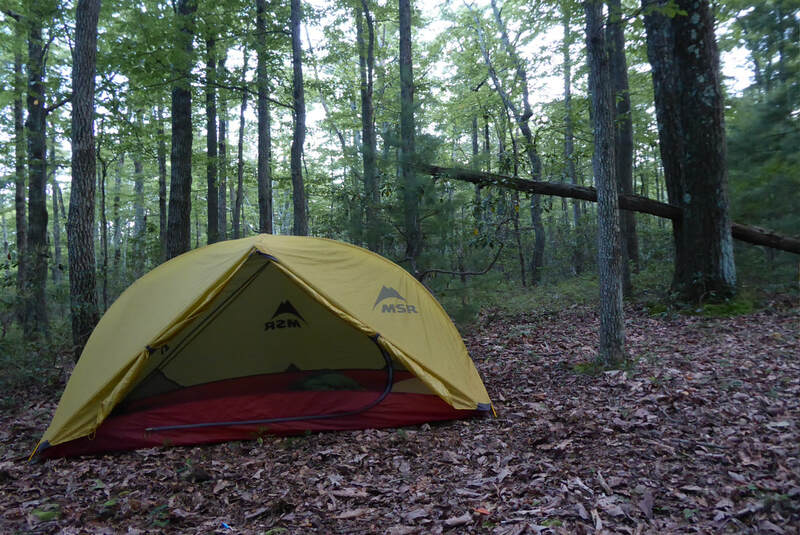 The hiker will want to pay attention to land ownership while looking for camping spots because many areas along the trail are closed to overnight camping, including some state designated natural areas and the famous 1,000 steps section of trail. Please respect private property so the trail can be enjoyed by all for years to come! A current trail guide is not available, but free downloadable maps can be found at The Standing Stone Club. Lesson five: Keep walking! If 80+ miles of backpacking is not enough for you, feel free to continue walking north along the Mid State Trail to New York, or south along the Tuscarora Trail which eventually leads to Alabama! The SST makes up a small portion of a brand new long distance trail running from New York to Alabama. This is known as the Great Eastern Trail. Find portions of the Standing Stone Trail on Purple Lizard Maps Rothrock Map!